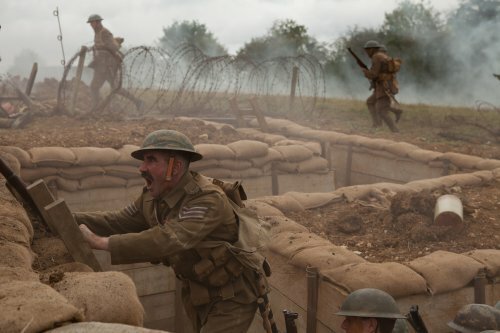 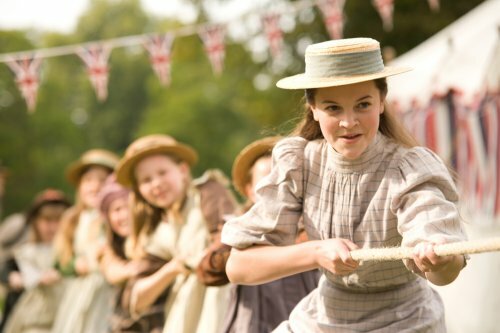 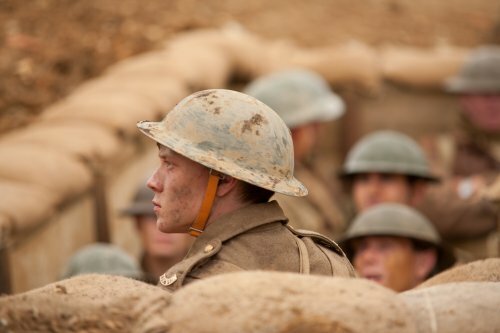 Based on the bestselling book of the same name, PRIVATE PEACEFUL is a story beloved by many and written by celebrated author, Michael Morpurgo OBE, author of the smash hit novel WAR HORSE. 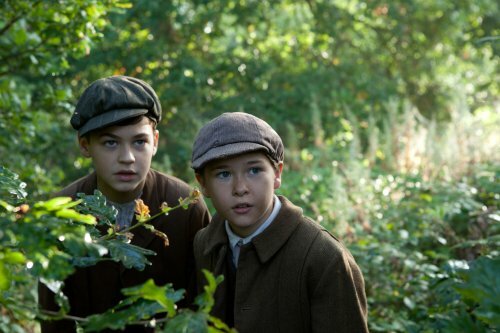 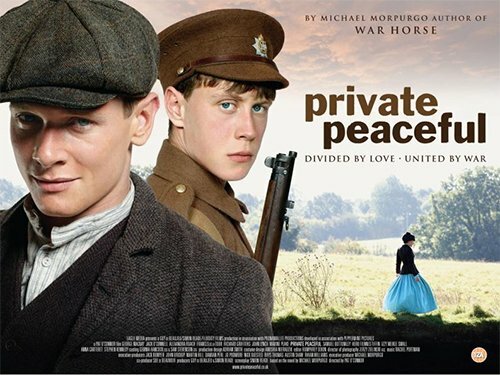 PRIVATE PEACEFUL is the classic rites of passage story of two brothers and the exuberance and pain of their teenage love for the same girl, the pressures of their feudal family life, the horrors and folly of war and the ultimate price of courage and cowardice. 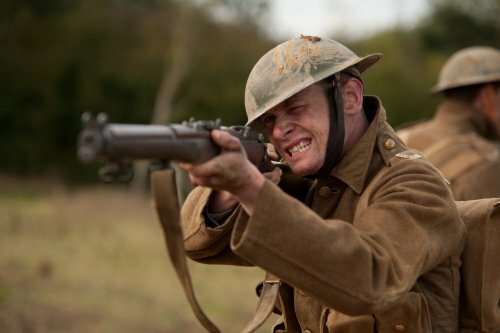 PRIVATE PEACEFUL is set in the fields of Devon and the WW1 battlefields of Flanders, giving us a heart-breaking glimpse of the way we once lived - and still die. 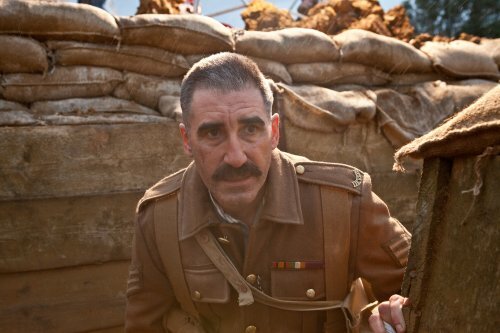 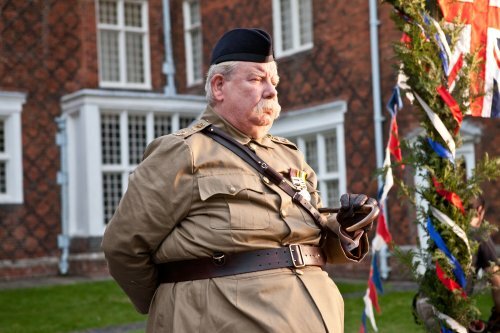 PRIVATE PEACEFUL is directed by established director Pat O'Connor whose body of work includes Cal, Circle of Friends and Inventing the Abbotts. 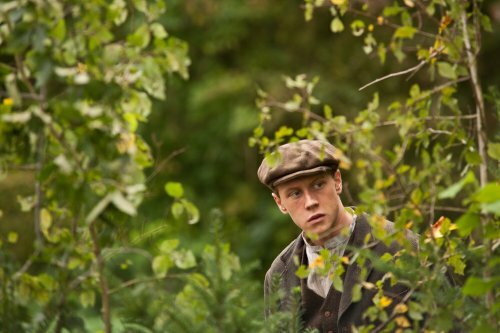 With starring roles from exciting young talent, Jack O'Connell (Skins, Harry Brown), George MacKay (The Boys are Back, Defiance) and Alexandra Roach (The Iron Lady, Anna Karenina), PRIVATE PEACEFUL also features a host of British talent including Richard Griffiths (Harry Potter, Hugo, Pirates of the Caribbean), Maxine Peake (Shameless, See No Evil, Criminal Justice), Frances de la Tour (Rising Damp, Harry Potter, Hugo) and John Lynch (Sliding Doors, Cal).